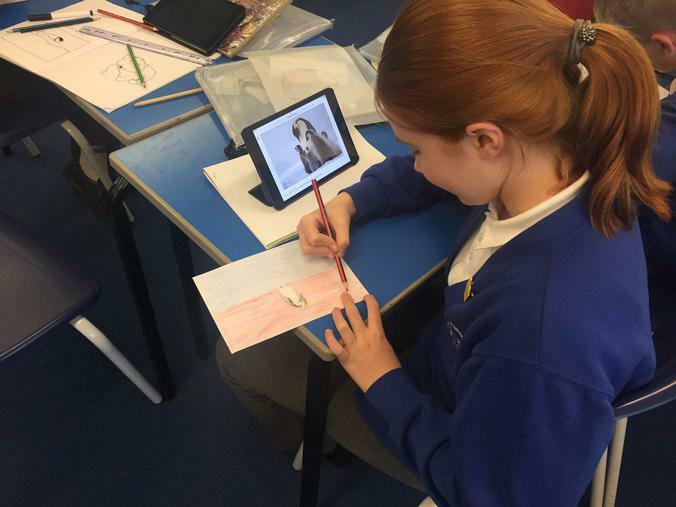 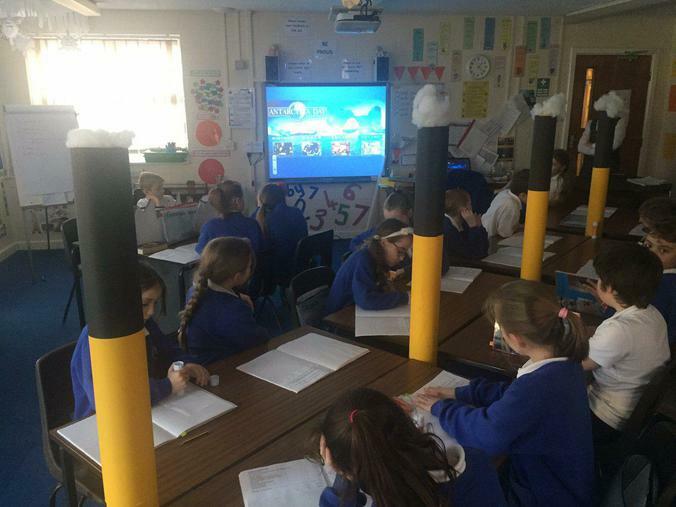 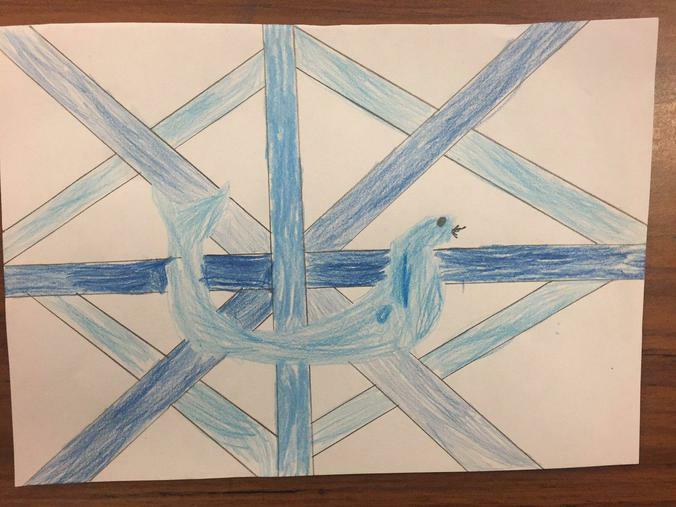 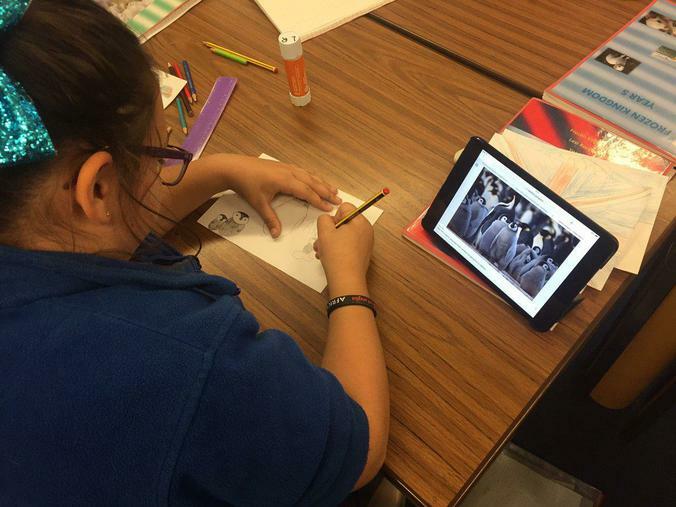 As part of their Frozen Kingdom project, years 5 and 6 have been learning about global events. 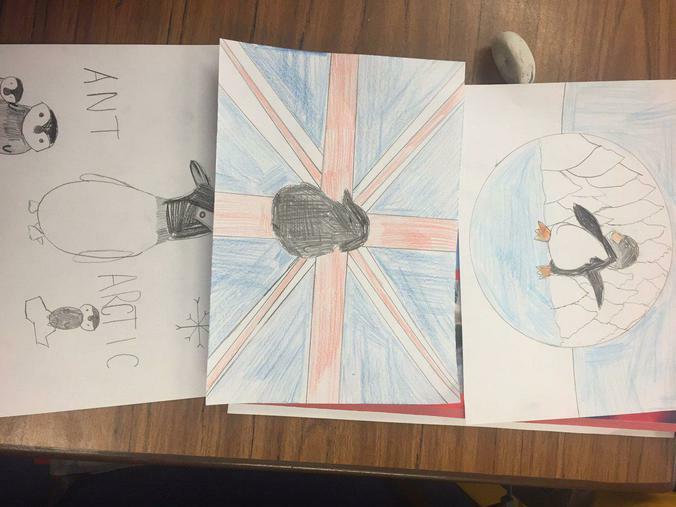 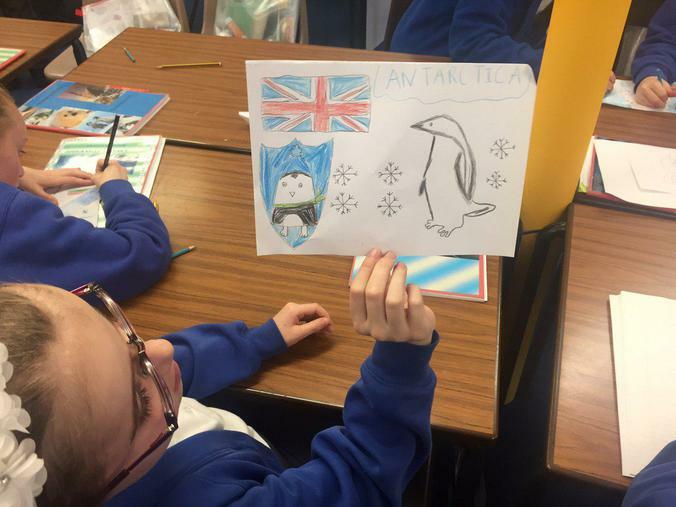 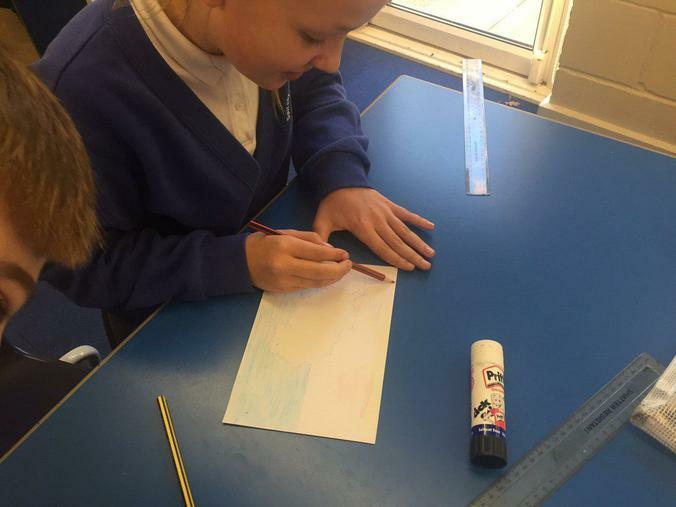 To link their project with real life experiences, the children have been celebrating Antarctica Day on December 1st. 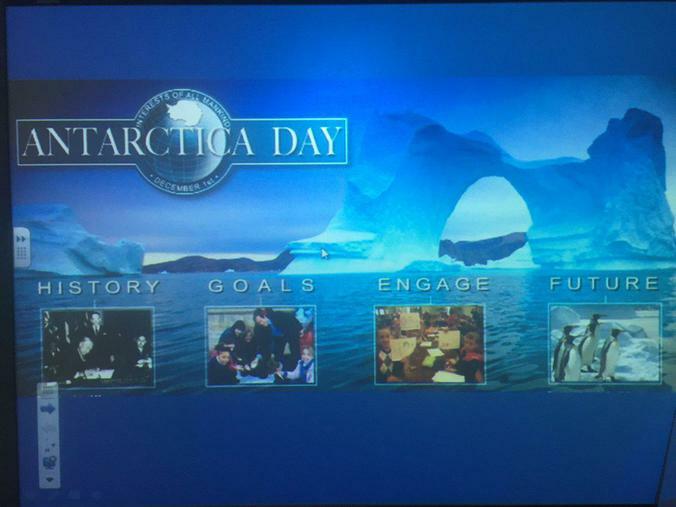 Key learning included why Antarctica is classed as a desert and the importance of the Antarctica Treaty. 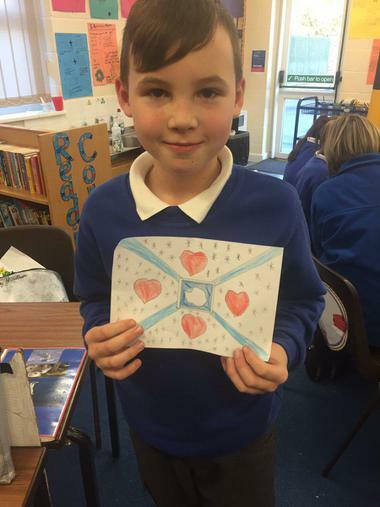 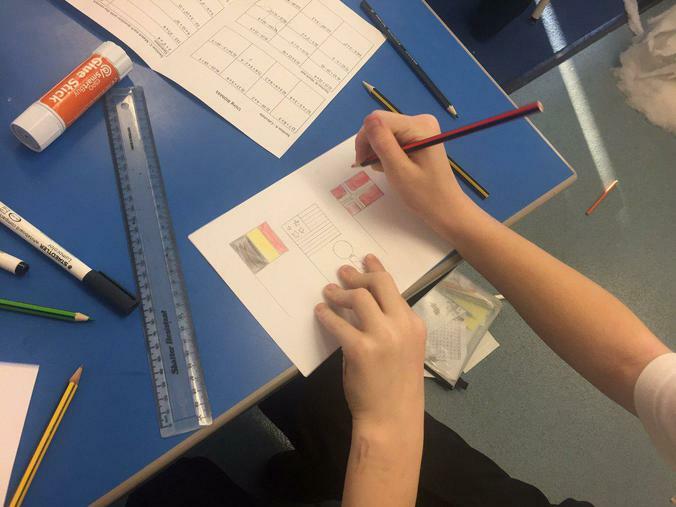 The children designed new flags which could be taken to the pole.